Learn about our GDPR efforts. 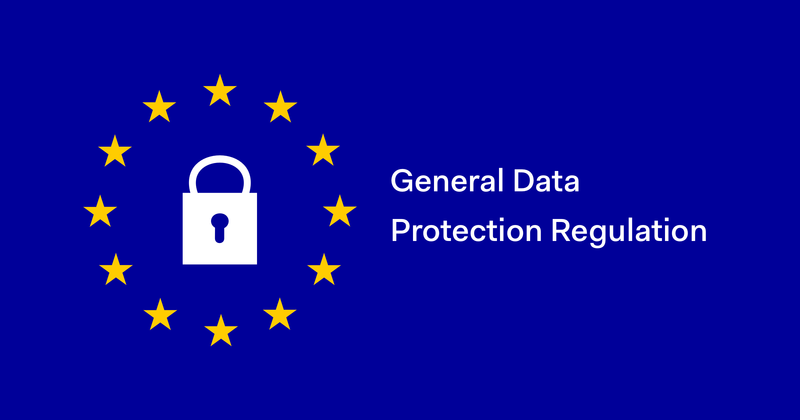 GDPR (“General Data Protection Regulation”) is a European Union law that will take effect May 25, 2018. It is all about the privacy and security of personal data, which includes payment card data.  At CeloPay, data privacy and security is already a top priority. Our systems are designed around Payment Card Industry Data Security Standards (“PCI DSS”). However, we are doing more to prepare for GDPR, and take care of personal data. You can read more about some of the steps we are taking below. If you have questions or need more information about GDPR, we are here for you. Give us a call or send us an email anytime. Here are some of the steps we’re taking with GDPR. A basic tenet of GDPR is transparency. We want our customers and partners to know exactly how we handle personal data, and their rights to control their data. We are already certified as a PCI Level 1 Service Provider. We are going over and above this compliance to make sure we handle payment card information in compliance with GDPR throughout our organization. We want to comply with the provisions of GDPR! We are doing a 360 degree review of all our systems, and now we handle personal data. GDPR requires greater cooperation between companies that collect personal data and those that process data. We want our partners to know how we are complying with GDPR. We are rolling out a Data Protection Agreement to supplement our existing agreements, and add to our new agreements. Certain legal requirements have to be met to transfer personal data from the EU to other countries. 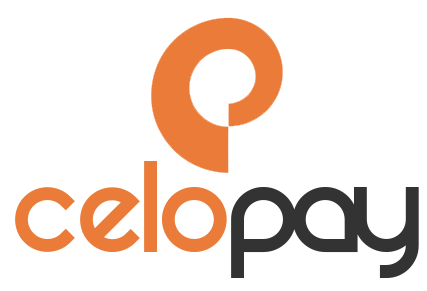 In order to meet these requirements, CeloPay engages in the EU Model (“Standard”) Contract Clauses, and has applied for certification under the EU-US Privacy Shield Framework. We understand compliance can be overwhelming and want to help you get as much information as possible. The European Commission has published a GDPR guide which may provide you with the information you need. The guide is easily accessible using the button below.